Well maintained year round gambrel home located in the heart of recreational adventures. 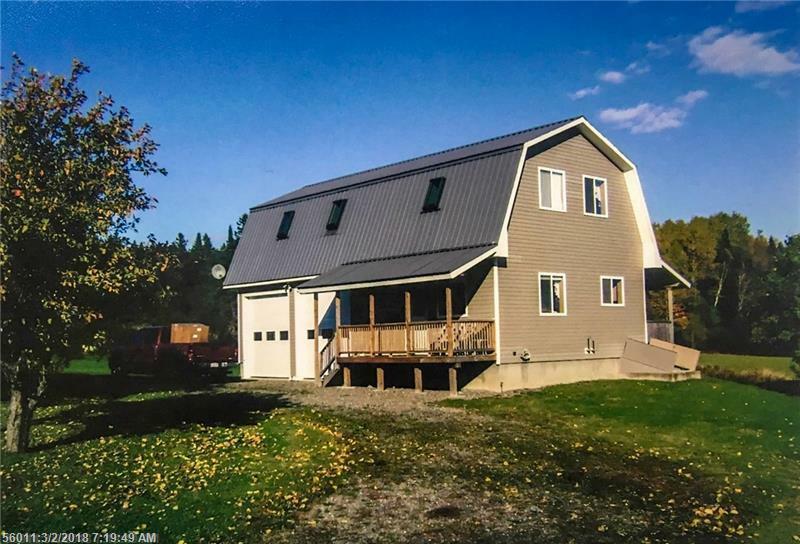 Live year round or use as a recreational getaway, easy maintenance with metal roofing, vinyl siding, attached two bay heated garage. Back porch overlooking the fields and woods on the 21 acres, kitchen, living room, bath on first level plus access to dry concrete basement. Second level offers four bedrooms plus family room for relaxing and watching the games. Satellite television and internet available. Recreational trails, lots of wildlife, endless rivers, streams, lakes, and ponds for fishing, located less than 20 minutes from the full service community of Patten. 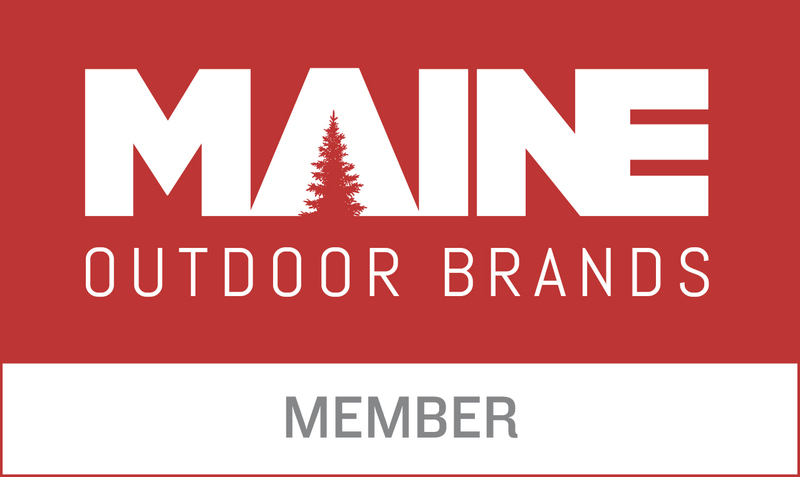 Located in the Baxter State Park Region and the Katahdin Woods & Waters National Monument.